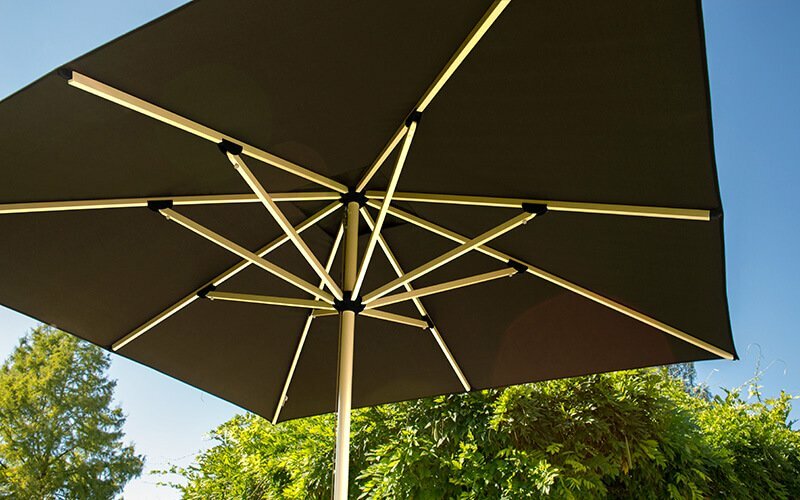 A centre pole parasol is a parasol where the mast is located in the middle of the parasol. 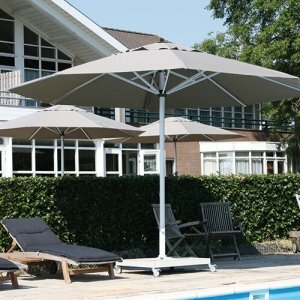 A major advantage of a parasol with the mast in the middle is stability. 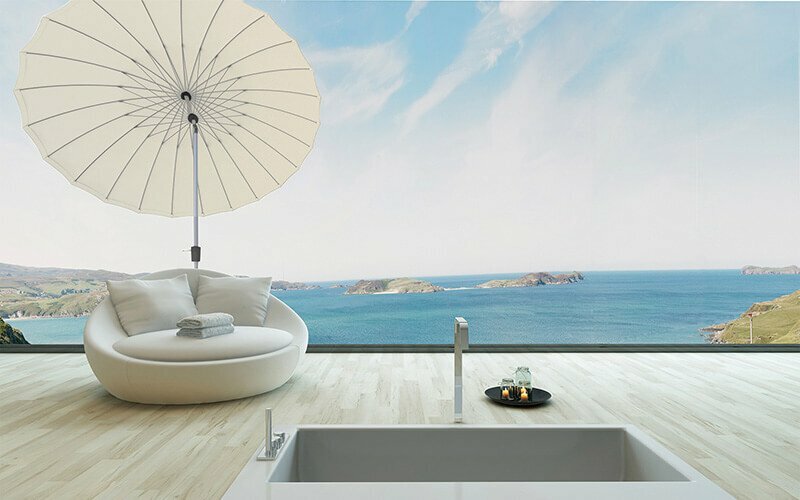 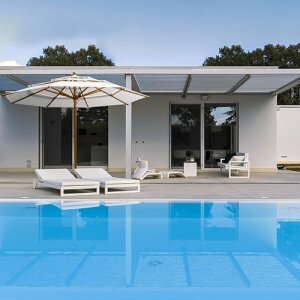 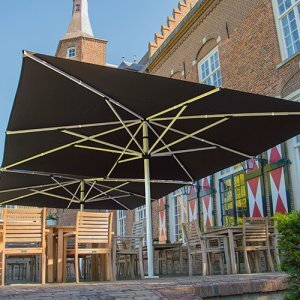 Because the centre of gravity lies in the middle of the parasol, the parasol is more resistant to wind than a cantilever parasol. 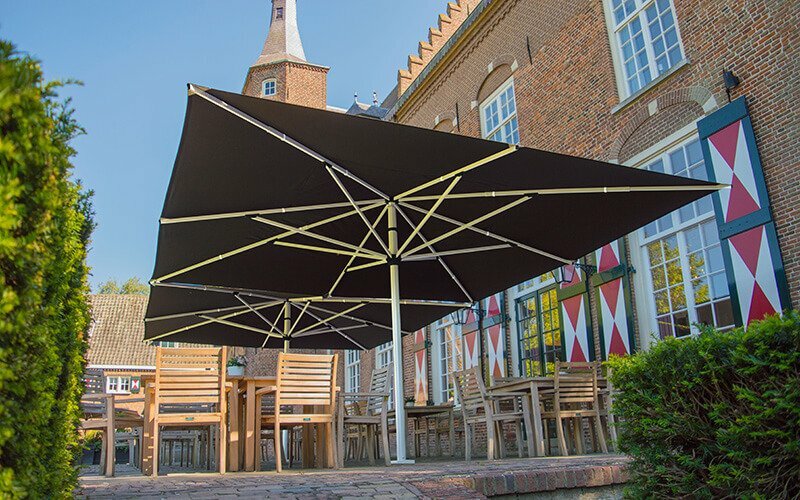 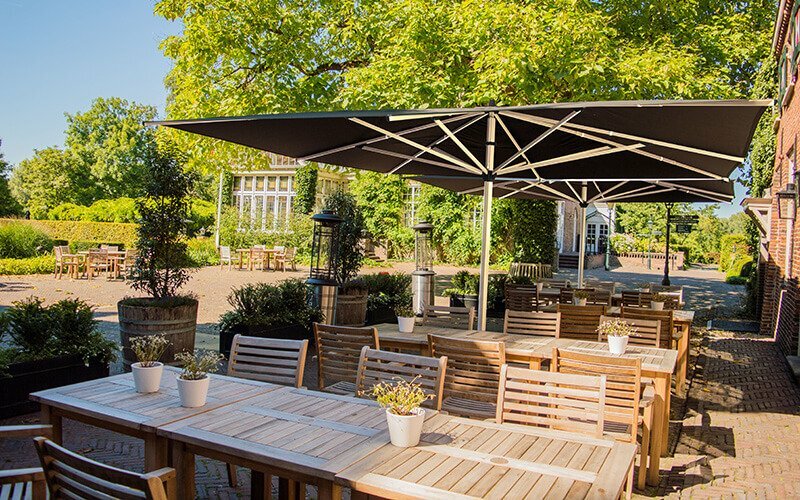 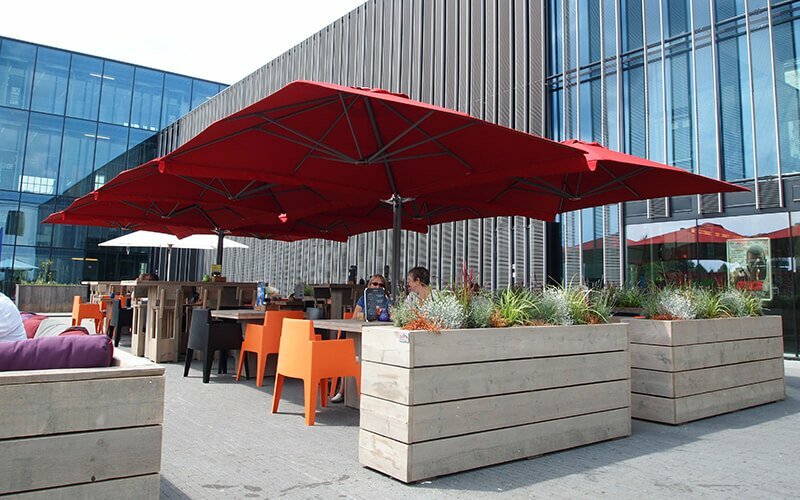 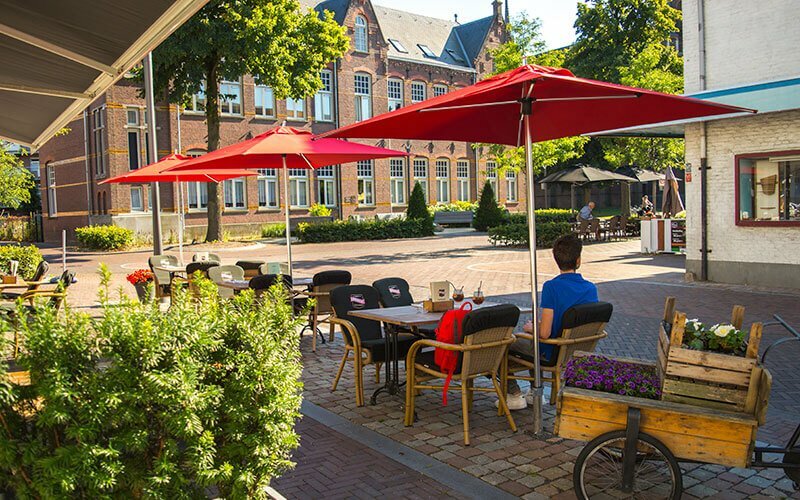 The Solero centre pole parasols are available in many different sizes and designs, from 200x200cm up to 615x615cm! 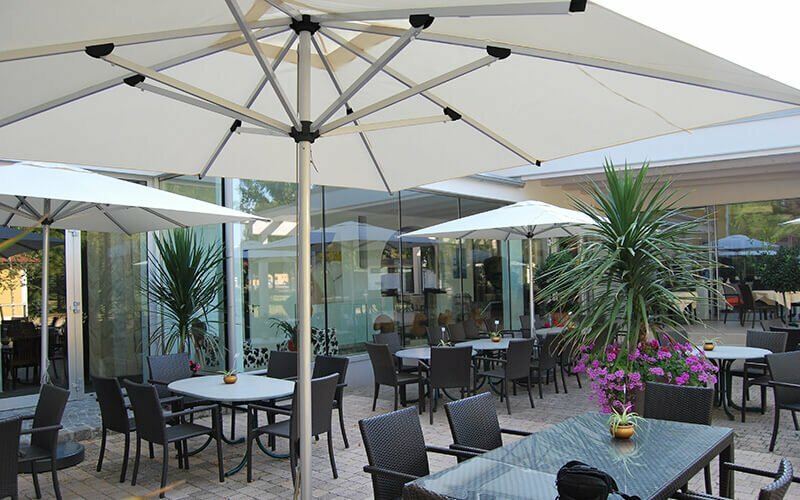 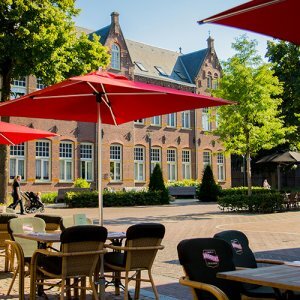 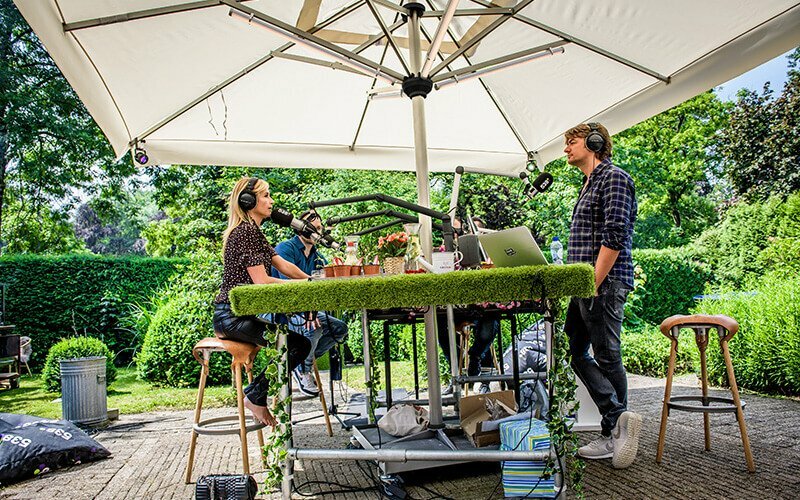 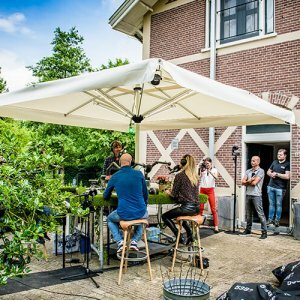 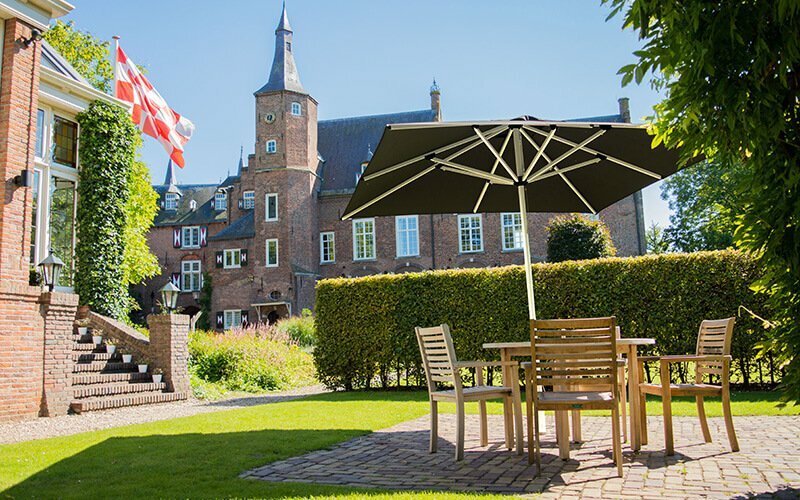 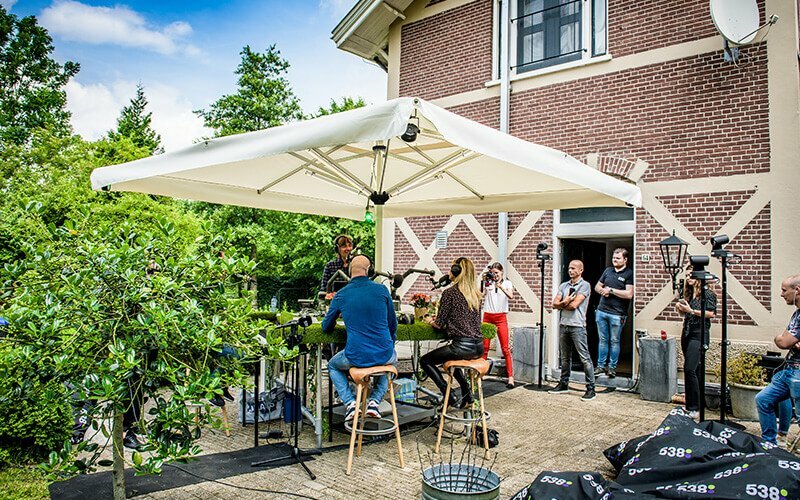 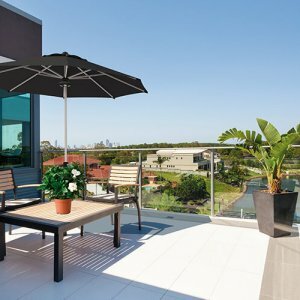 A centre pole parasol is strong and sturdy, making it an ideal parasol for the hospitality industry. 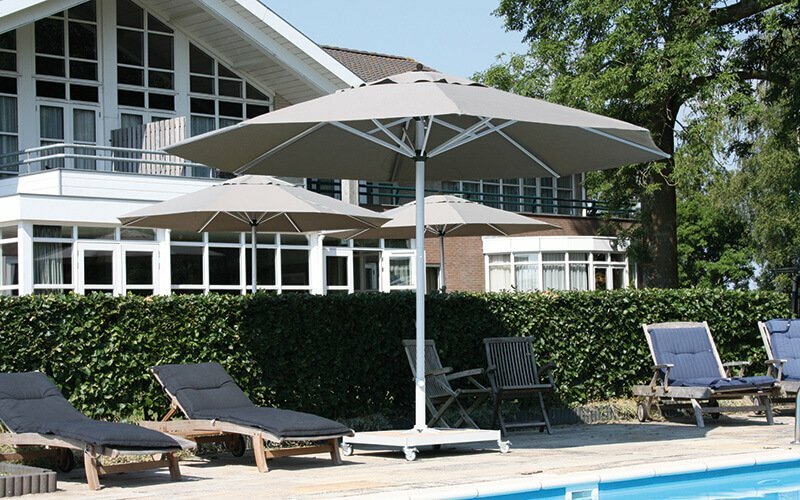 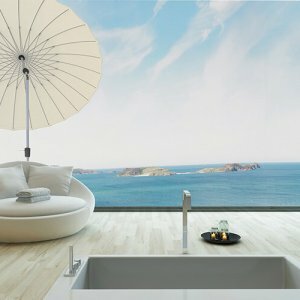 Parasols with a mast in the middle can be coupled with a rain gutter. 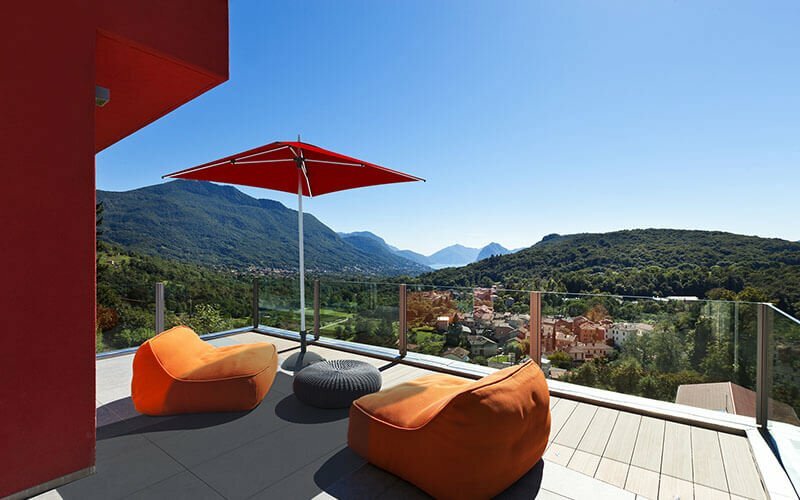 In this way, it is possible to cover your entire terrace. 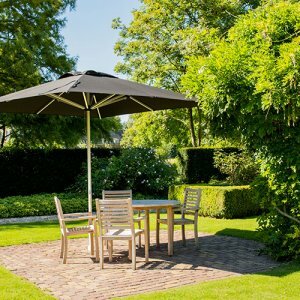 If you are considering buying a centre pole parasol, please contact us for more information or for a consultation, free of any obligation!